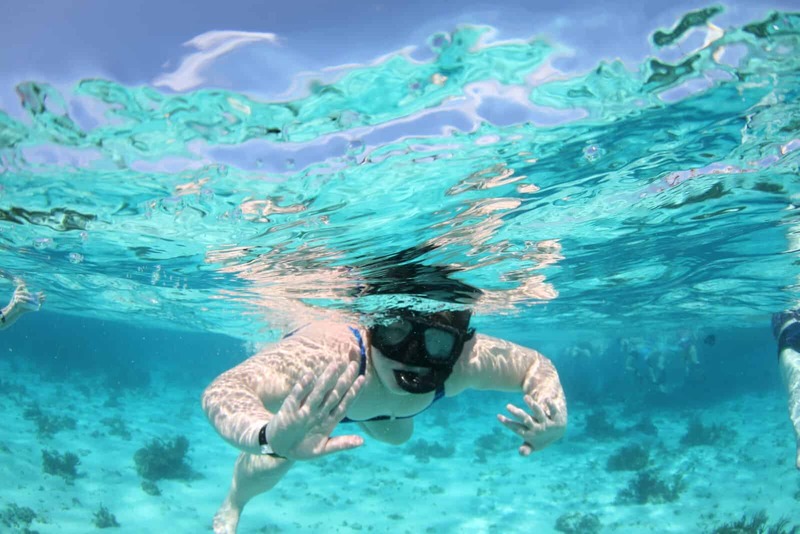 The Cayman Islands are one of the most popular Caribbean travel destinations for active vacation enthusiasts since there’s lots of things to do including the adventure of snorkeling, diving, and sailing along with much more relaxing and leisurely activities. If you wish for a peaceful and relaxing vacation getaway for your travel need, we offer you the most exciting things to do in Cayman Island! However, we’ve hand-picked many of our favorite things to do in Grand Cayman. Some of them are as follows. 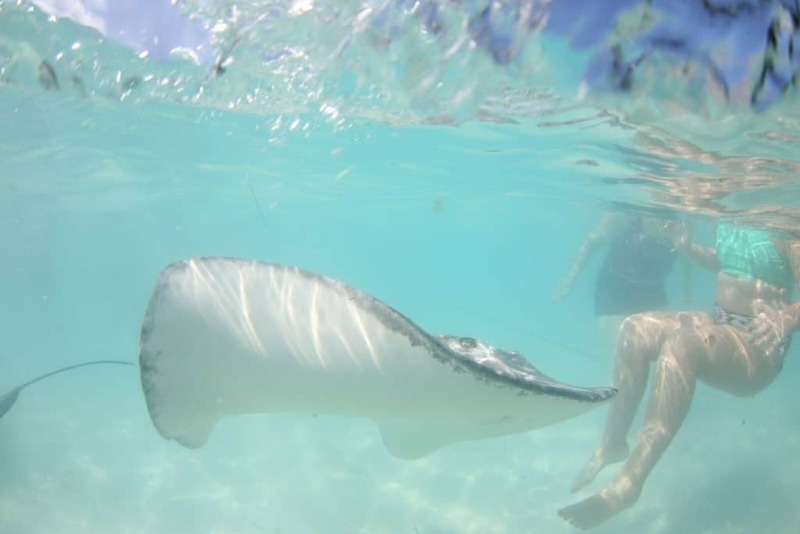 Cayman is well known for Stingray City! Take a trip out to Stingray City to chill out on the reef and most importantly to hold a stingray in their natural habitat. 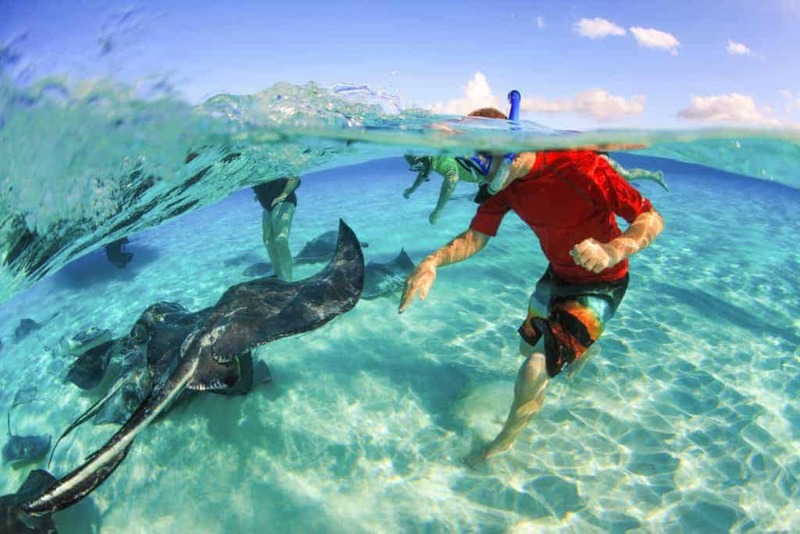 It’s one of the most significant things to do in Grand Cayman trip that you can’t miss! 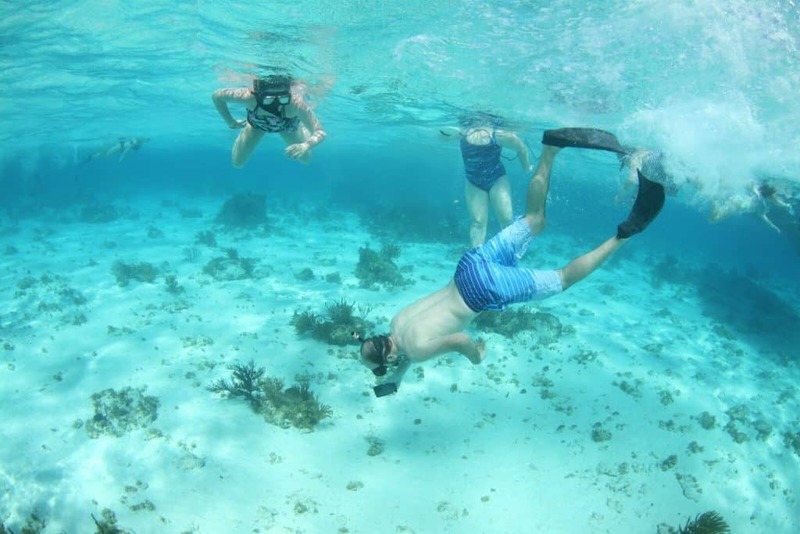 Our friendly crew will provide you with your snorkeling gear, share various information about the amazing stingrays and help you find, feed and play with dozens of stingrays that gently frolic and glide around your legs. It’s a perfect way to start a day in the tropic! The Cayman Islands are famous for some of the best diving and snorkeling spots on the Earth. With our friendly and informatics travel guides, we take you to discover stunning underwater landscape and exhilarating as well as color full marine life which is one of the prime things to do in Grand Cayman. 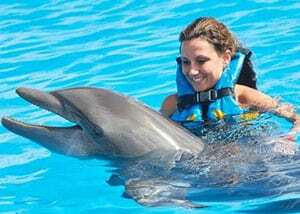 Feel the playful dolphins from very close that lift you for a swim in the beautiful waters of the Cayman Islands. Our guide will help you familiar with this marine creature, swim, kiss and dance with them in their natural environment and discover many amazing things they can perform. Swim with dolphins in a friendly space by holding their fins as they pull you through the water for an unforgettable experience. The Cayman Turtle Farm is one of the island’s most popular tourist sites to see turtles of all sizes, and you can even hold the smaller ones! Cayman’s largest land-based attraction, Cayman Turtle Centre surely enhances the travel experience and wildlife encounter that can only be found through our guided things to do in Grand Cayman for a great experience. Our guide will let you experience the wild freedom of horse surfing or horseback swim in one of the extraordinary things to do in Grand Cayman. With us, you dare to ride the coastline and then prepare for the amazing dip while you go into the ocean for a horseback swim. It surely offers a remarkable experience for your entire family member including kids. Grand Cayman is abundant with things to do and places to go and our exceptional staff will strive to make your journey the most successful experience of your life. Make sure to check out our tourism resources to know more about island activities and much more things to in Grand Cayman! Feel free to call us at +1 (345) 525 4455 any time, we’re here to help!